The Dublin Gospel Choir return to the Civic, bringing a selection of Christmas favourites – some joyful, some uplifting and some just downright funky! 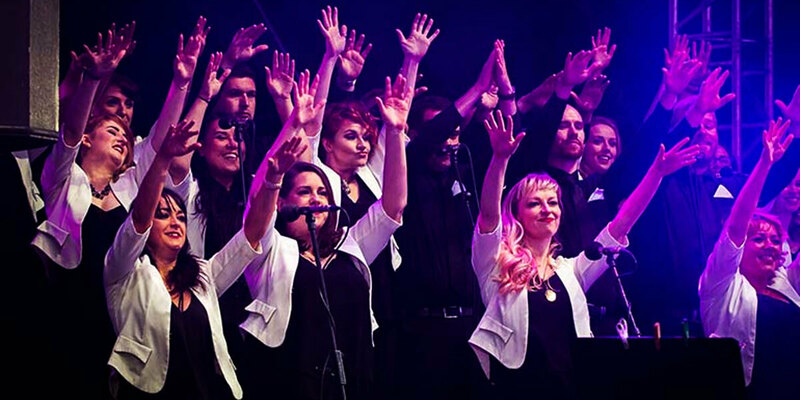 Dublin Gospel Choir have long been a household name in Ireland – versatile, vibrant and uplifting with powerful voices and rich harmonies. They have collaborated with artists as diverse as John Legend, Damien Rice, Outkast, Rod Stewart and Ennio Morricone and their annual slot at Electric Picnic is nothing less than legendary. Join them and start your Christmas in style!